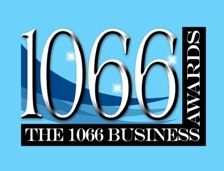 We are pleased to announce that FundInvoice LLP were nominated as "Finalists" in the 1066 Business Awards 2015. The awards encompass Rother, Hastings, St Leonards, Rye, Battle, Ore and Bexhill. 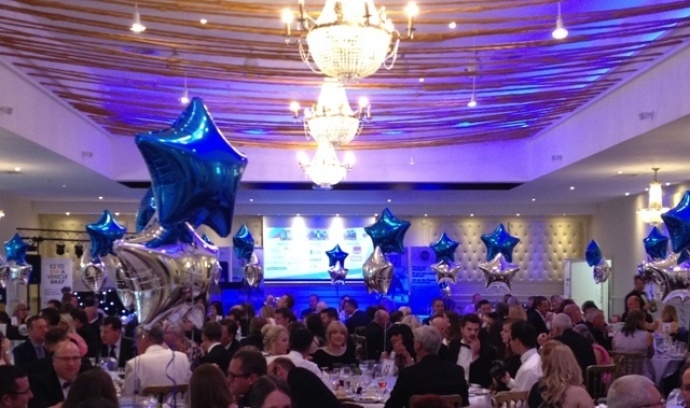 The awards dinner was held at the Bannatyne Spa Hotel Hastings on Friday 10th July 2015 and the headline sponsor was the Federation of Small Businesses (FSB), it was an excellent event. Glenn Blackman, a Partner in FundInvoice LLP, said: "We are really pleased to have been nominated as finalists for such a prestigious award, amongst such esteemed company from within our local community".